Do you need help? Click on Support to contact us! 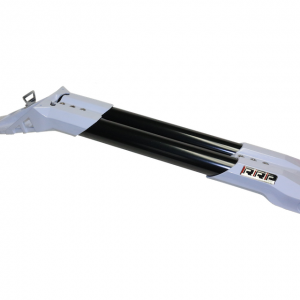 Yamaha/Kawasaki WHITE Cast Handle Pole • Extra Strong design using 6061T6 aluminum tube. 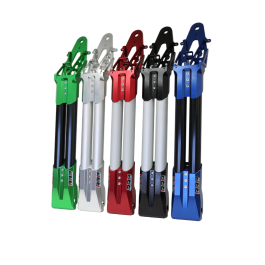 • Quickly adjustable from + 2 inches to -1 inches (total of 3” of adjustability) without cutting tube. • Handle poles are supplied with both Yamaha&Kawasaki pole bushings. 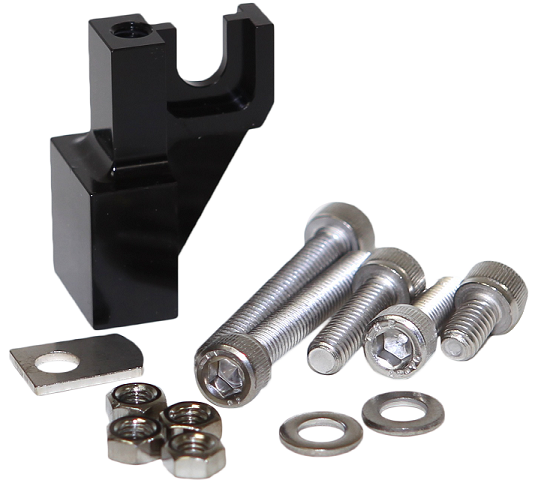 • Optional RRP handle pole bracket enables installation of 2-1/5” air intakes (engine breathes through the pole tubes and chin pad). • Requires RRP ChinPad *RRP recommends cutting the tubes to a length of 23.5” for Kawasaki and Yamaha applications. Handle pole Billet for Yamaha/Kawasaki. 5 colours are now available. All RRP poles are supplied with 26” tubes. * • Extra Strong design using 6061T6 aluminum tube. 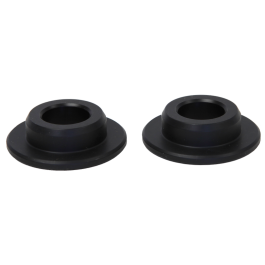 • Quickly adjustable from + 2 inches to -1 inches (total of 3” of adjustability) without cutting tube. • Handle poles are supplied with both Yamaha&Kawasaki pole bushings. 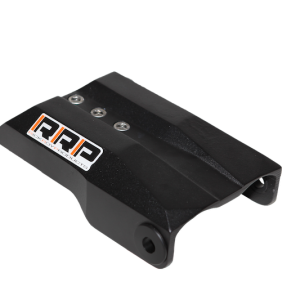 • Optional RRP handle pole bracket enables installation of 2-1/5” air intakes (engine breathes through the pole tubes and chin pad). • Requires RRP ChinPad *RRP recommends cutting the tubes to a length of 23.5” for Kawasaki and Yamaha applications.